The Blast Furnace, the development studio responsible for Call of Duty: Strike Team, is being closed by Activision. The studio was originally expected to handle all future Call of Duty mobile games, but its 47 staff are now facing redundancy. “Having explored a range of options, including a potential sale of the business, and consulted with the staff about the options, we have not been able to find a suitable alternative for the talented team in the timescales set by the consultation exercise and have agreed to close The Blast Furnace,” an Activision spokesperson told gaming website MCV. Activision says it will work with the leadership team to explore options for the “highly skilled” individuals, and it will be offering “a number of tools and resources, including outplacement counseling services,” to those who are impacted by the changes. Activision hasn’t really said why it is closing The Blast Furnace, which was also responsible for 2012 hit Pitfall. 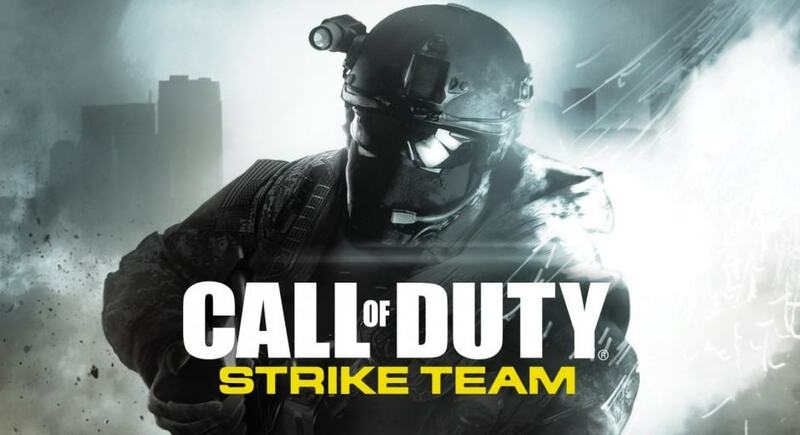 Both that and Call of Duty: Strike Team received plenty of acclaim from players and critics, but maybe they didn’t sell quite as well as the company expected. It’s also unclear whether this will be the end of the Call of Duty franchise on mobile — though we can’t imagine Activision will give up entirely on such a big brand.